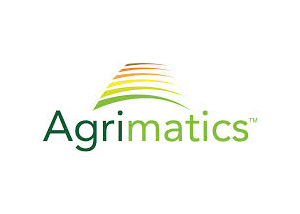 Our farm management software integrates your services and data so you can spend less time on the keyboard. 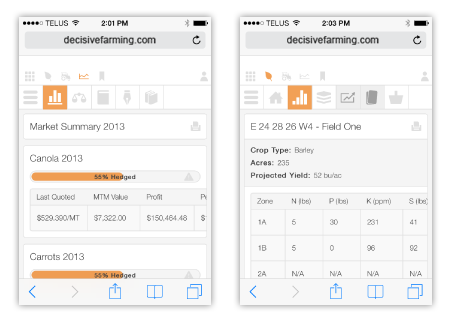 Access key farm info and take action when it matters most. Connect the whole team with custom access settings, alerts, and notifications. Add service providers for expert insight, shared reporting features, and service tracking. When your farm records are up to date and accessible from any device, communication becomes easy and management decisions are simplified. My Farm Manager™ makes it easy to find and update important records: whether you’re in the office, in the field, or on vacation. Efficiently record movement of inventory across your farm. 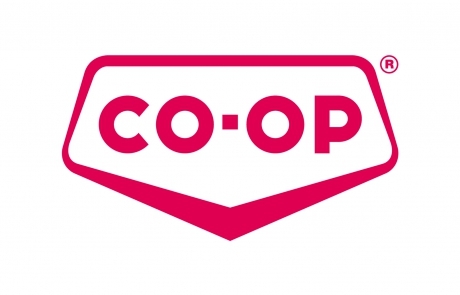 Our Variable Rate Program is geared towards increasing your farm’s potential and is fully supported from start to finish. 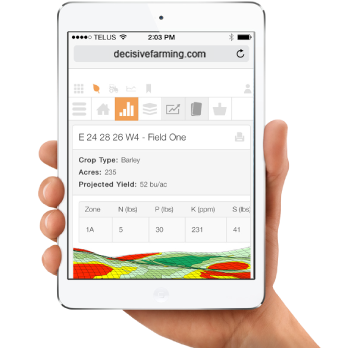 Complete packages are available for variable rate applications, agronomy and soil testing and are delivered through our My Farm Manager™ farm management software. 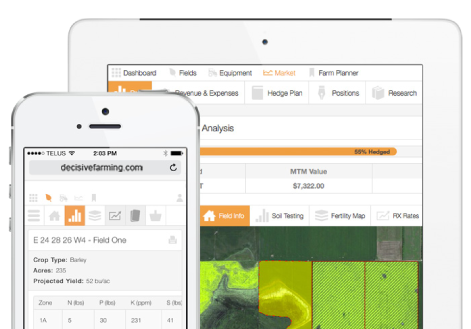 Our award-winning Crop Marketing Platform built into My Farm Manager™ makes it easy to be in control with a comprehensive set of tools to track and analyze your market positions and overall farm profit. The following partners provide integrated services to growers through our data management platform.